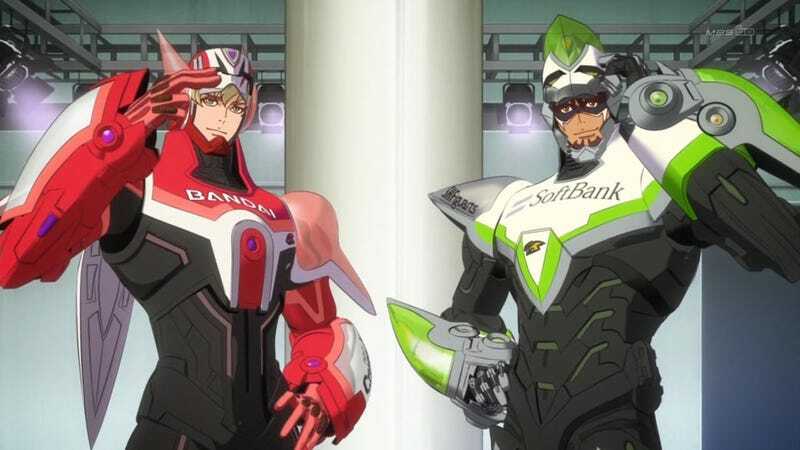 The popular Japanese anime TV series turned film franchise Tiger and Bunny is coming to America. Ron Howard’s Imagine Entertainment and others have hired screenwriter Ellen Shanman to adapt the work into live-action form. Imagine is teaming with All Nippon Entertainment Works (ANEW), and Bandai Namco Pictures on the film, which they first announced at New York Comic-Con 2015. Hiring Shanman is the first major step since then. * We originally listed character designer Masakasu Katsura as the creator of the series; this has been corrected.